We will gladly welcome you at our hotel. Our hotel offers functional and comfortable high-quality accommodations, warm atmosphere and unrivalled service. 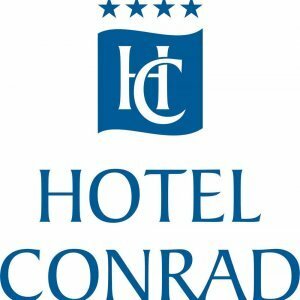 The Conrad hotel is perfect for holding conferences, banquets, family parties and weddings. You are also invited to hold meetings in our business room. 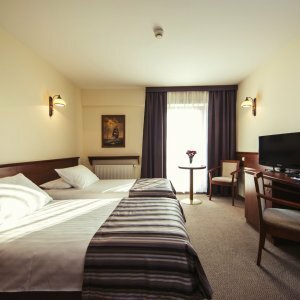 Additionally, for the convenience of the Guests, the hotel offers the possibility of using the sauna and a jacuzzi, free workplaces with office equipment and Skype, Internet access in each room. The hotel has two car parks: one in front of the hotel and another underground, with separate lockable space for motorcycles. 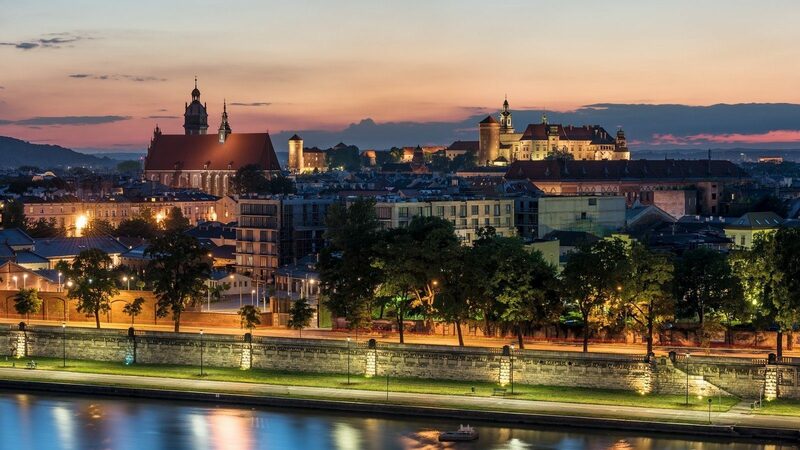 Our staff will be glad to assist you with any requirements you may have, so that you can have a pleasant stay at our hotel and in Cracow. The hotel is suitable for serving disabled guests.